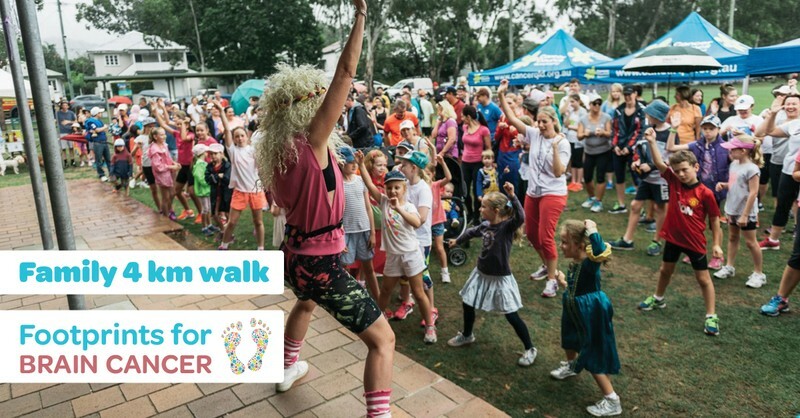 Put your foot down against brain cancers and join Cancer Council Queensland at the 6th Annual Footprints for Brain Cancer walk. Join us for a fun filled family morning starting with a 4km walk followed by raffles, food and entertainment. Registrations open from 7am, walk starts at 8am. Kids aged 16 and under are free. For more information or to register, please visit Cancer Council Queensland website.